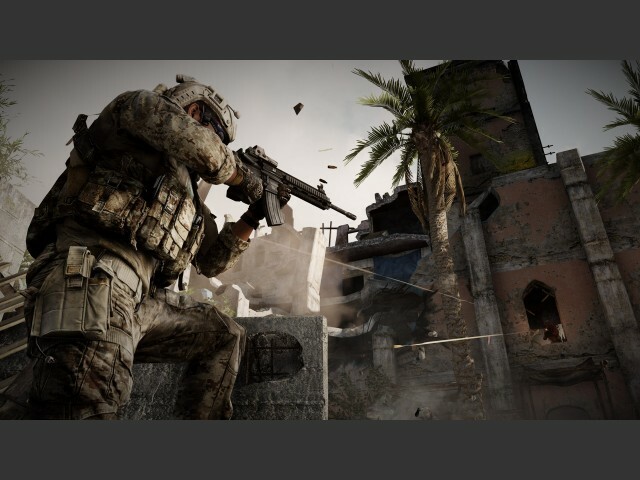 The gaming world’s ultimate showdown took place in the latter half of 2011, when Battlefield 3 and Modern Warfare 3 were launched within a month of each other. Most gamers (including this particular MW fan-boy) were blown over and confused by the blitzkrieg of marketing offenses and pre-launch videos offered by Electronic Arts and Activision. 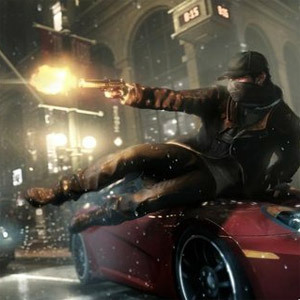 Most gamers reading this article might have already purchased a copy of one of these games. That said, for the few who are still undecided/waiting for prices to reduce/thinking about getting a multiplayer pass, this review might help you make an informed decision. For the uninitiated, MW3 builds on the success of the original MW, MW2, and related title Black Ops which dominated the gaming industry with unmatched gamer experience (both visually and game design). BF3 comes from a slightly different genealogy that started in 2002 with Battlefield 1942 and primarily aimed at the PC gamer. Its last iteration, Battlefield: Bad Company 2 was critically acclaimed—but a moderate success commercially when compared to the Modern Warfare titles. So how do these games stack up against each other? Modern Warfare 3 (to a large extent the series) makes you feel like Superman. It’s relatively simple, unabashed arcade shooting style which focuses on the ability of one man to change the world provides the gamer a fast-paced ego rush that in itself is a highly-entertaining gaming experience. Battlefield 3, on the other hand, makes you feel like Batman. The learning curve is steep—some parts of the game almost force you to give up the controller, while others require you need to change the way you play—and you don’t have any superpowers that make you invincible. Working effectively with your squad, selecting the right weapons, mastering key tactics, and being nimble on your feet are some of the aspects of the game that any gamer needs to master. Let’s see how these games compare across categories. 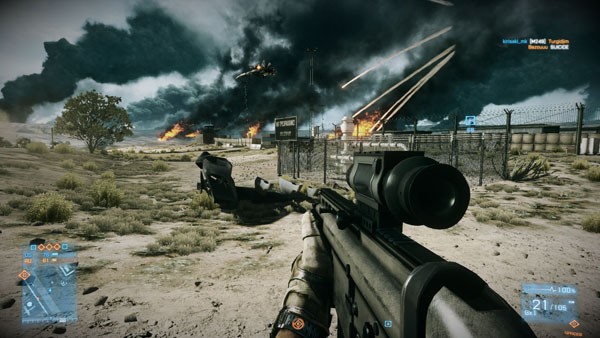 Battlefield 3 leverages the brutal computing power of the Frostbite 2 engine (Link). This translates into smooth animations, immersive yet destructible environments, dynamic lighting and real-world visual effects (e.g., shadows, water droplets, smoke, and other textures). The wide range and high quality of visuals present in all different game modes are astonishing but they can overwhelm the gamer at times. Sometimes finding that critical piece in the jigsaw puzzle can be taxing due to overwhelming visual input. Modern Warfare 3 is based on an evolved/tweaked version of the I-Ward/MW2 engine. The lack of innovation/investment results in the graphics in MW3 feeling a little dated when compared to BF3. 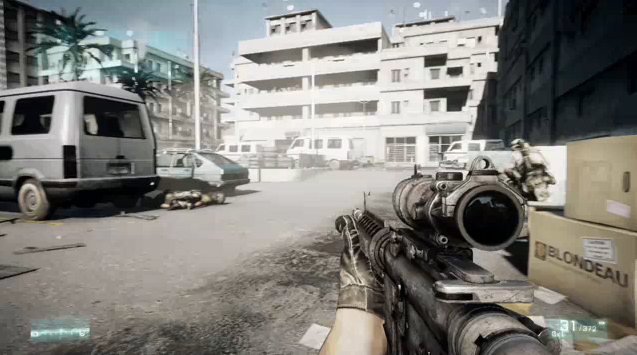 The lighting and animations seem to have been enhanced in comparison to MW2 but is nowhere near the realism of BF3. That said, the speed and build quality will keep gamers engaged. 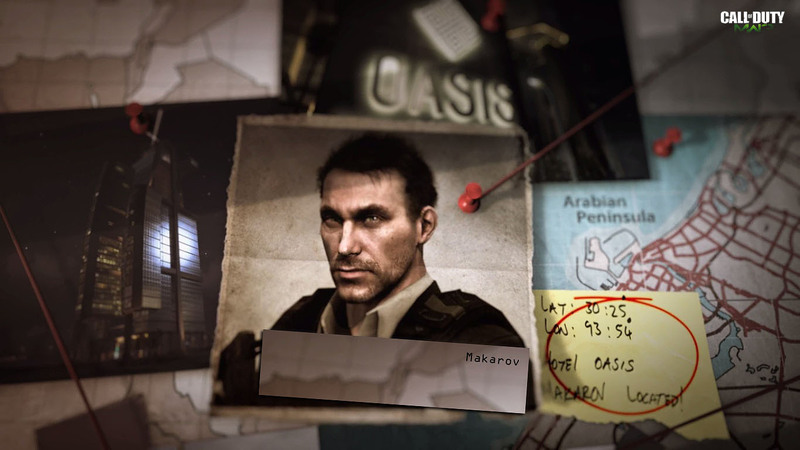 Captain Soap MacTavish, Captain John Price, and their evil nemesis Makarov return to light the world on fire in Modern Warfare 3. MW3 continues from where MW2 left off. It feels like a high on adrenaline, big budget Hollywood movie but sadly backed by a flat storyline. It does have ‘scripted’ plot twists but I bet those of us used to the franchise see most of them coming. I still love the characters, the transitions between missions, and the amazing superhero type quests in exotics locales. It gets you high on the familiar, keeps you away from everything that you hold dear, and makes you beg for more. That said, I would have preferred if the storyline hadn’t been carried over from MW2. I had high expectations of the campaign mode in Battlefield 3 as a result of the incredible storyline of Battlefield: Bad Company 2 and the pre-launch teaser videos provided by EA. BF3 puts you in the shoes of Staff Sergeant Henry Blackburn fighting the evil PLR held together by the main antagonist, Solomon. The single player mode is based on a storyline that has been seen before, boring scripting, an AI that knows all and kills all. 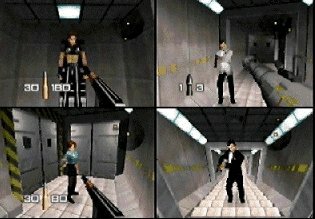 It does have a couple of over-the-top moments where it feels awesome (but these are limited to the cut scenes between missions/introductions to mission). The campaign seems like a bunch of cool ideas which were over cooked and poorly executed. 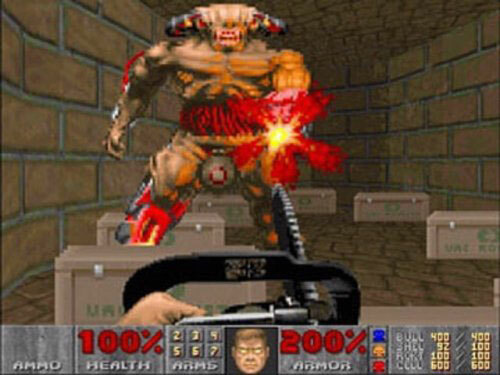 Further, sometimes it seems that the developers consciously designed the single player mode to be frustrating and painful. Advantage: Modern Warfare 3. It’s moronic but I still associate with the characters. 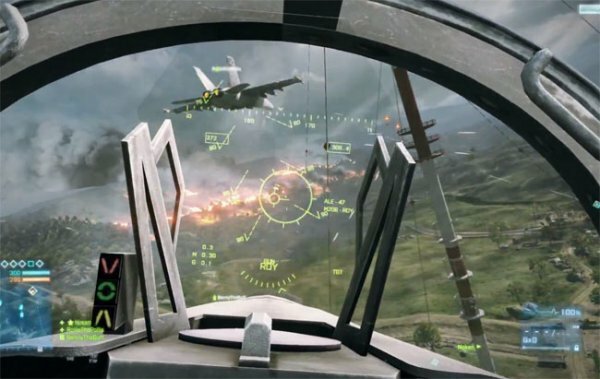 Aerial dogfights on BF3: You should play the multiplayer just for that! Realism, different abilities for different solider classes, huge maps, insane graphics, vast magnitude of weapons… phew! Multiplayer is what Battlefield 3 was designed for. 24 console players (or 64 PC players) can collaborate and overrun/capture/annihilate enemy positions in the immersive multiplayer maps. The author of this article wasn’t a big multiplayer fan (apart from the customary FIFA sessions online) until he came across this game. The multiplayer of this game is addictive beyond comparison and will turn you into ‘Level-Up’ junkie who only cares about when he can fire a Stinger missile, drive an Abrams Tank, or fly a Sukhoi-25 Frogfoot. The most critical differentiator here is that the maps turn into huge battlefields with different types of gamers (infantry soldiers, tank commanders, and combat aircraft pilots) fighting against each other at the same time. Modern Warfare 3 builds on and enhances the multiplayer experience from MW2. It’s fast, addictive, and you will not get bored playing it over and over again. Infinity Ward has added the ability to set up streak rewards for support play rather than the aggressive over-the-top one man army style antics (gamers who focus on maintaining a high kill-to-death ratio over supporting the team). Overall, it’s a great package that’ll make you log on and play because of the large number/experience/quality of gamers using the multiplayer functionality. That said, I’m disappointed that Infinity Ward hasn’t pushed the envelope over here. They seem to be happy with just sticking with what has worked in the past. It comes down to choosing between a glamorous supermodel for a single encounter vs. the girl who you truly love (is that even possible?) for the rest of your life. I choose Battlefield 3. What do you choose? Where to Pick One Up? Why, at GamesINC of course. At the time of writing, we have copies of Battlefield 3 pre-owned and Modern Warfare 3 both new and pre-owned on PS3. If Xbox is your platform, then we only have Modern Warfare 3 new – but we should getting BF3 new, as well as pre-owned versions of both in the near future.